At age 6 young Stan was beaten, tarred and feathered by a teenage gang. He started in Martial Arts (Isshin’ryu Karate) to learn how to protect himself, now years later, out of 6 billion people in the world, he is one of less than 100 people, who have attained the highest honors, the 10th degree Black Belt. 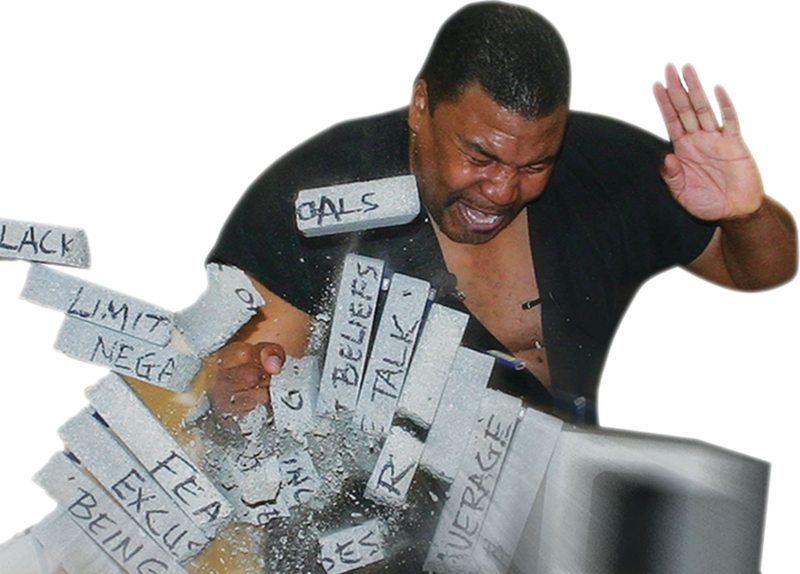 He has been inducted into the Black belt Hall of Fame, as well as the Motivational Speakers Hall of Fame. 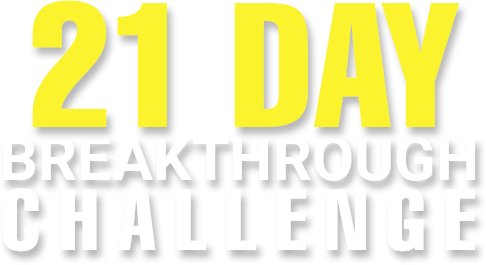 GET EMPOWERED TO EXPERIENCE 1 OR MORE BREAKTHROUGHS IN 21 DAYS OR LESS!